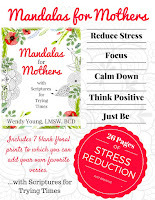 Some clinicians and coaches may wish to have BOTH sets of mandalas. If you purchase BOTH sets, you get an even bigger savings. 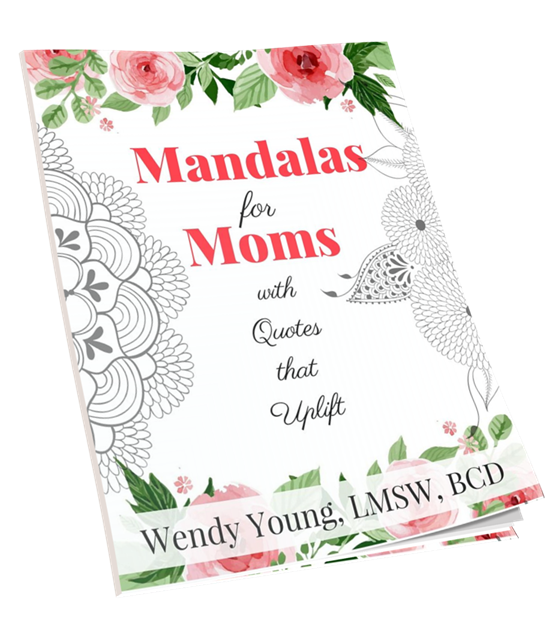 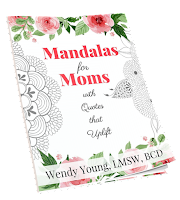 The mandalas and floral coloring pages are the same, but one set has quotes that uplift and the other set has scriptures for trying times. 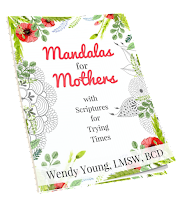 Each has its unique design, coordinated on both parts of the sets. 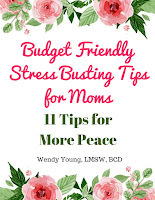 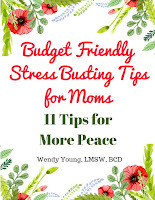 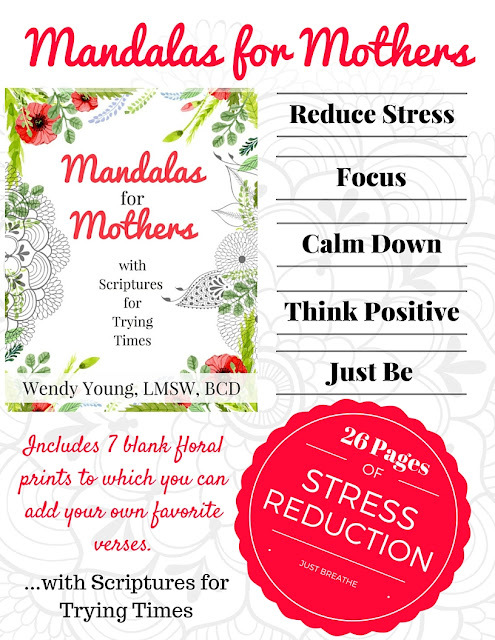 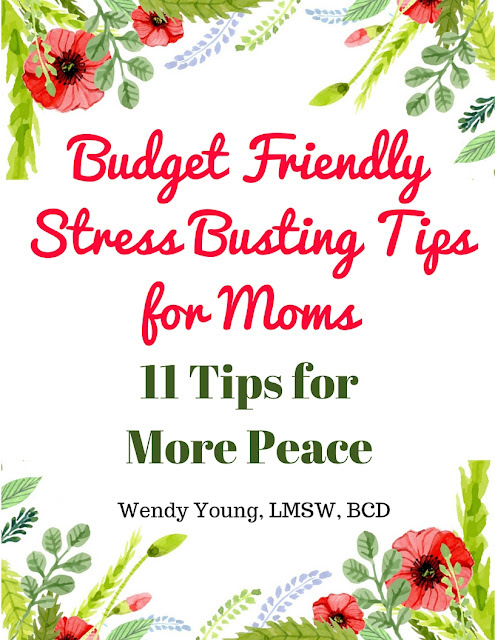 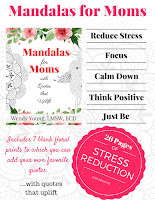 with stress-busting tips for moms. 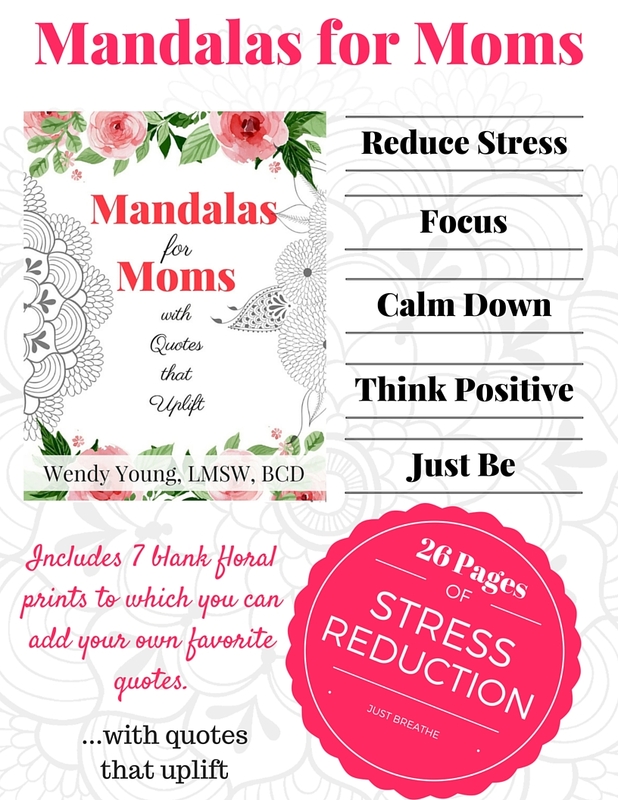 Get it all for 40% OFF!